Reviews from our happy customers! on a throw. One of my sisters cried. Everyone was so excited about them; so unique. experience. You are very talented and helpful. Hope to do business with you in the future! 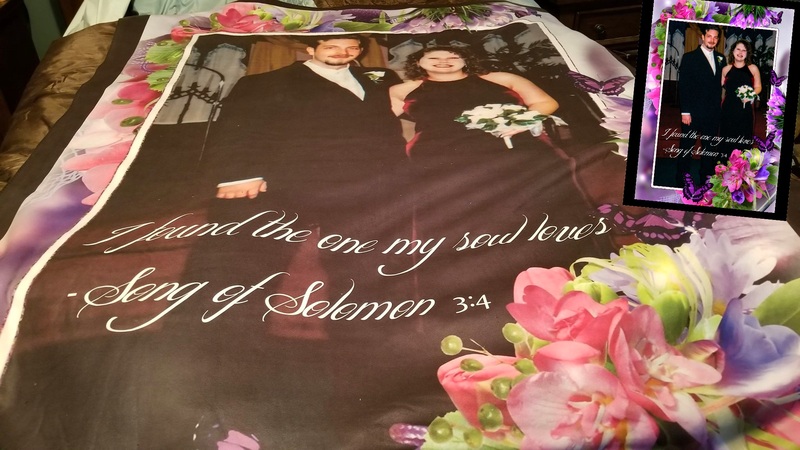 Item# Custom Photo Order Aerial Scenic Comforter Bedding-Suede Reverse "Thank you so much I love how it all turned out." quickly it was done and shipped. We liked it and definitely consider to place some more orders in a future. more business out of it :) Thanks again. and beautifully rendered. 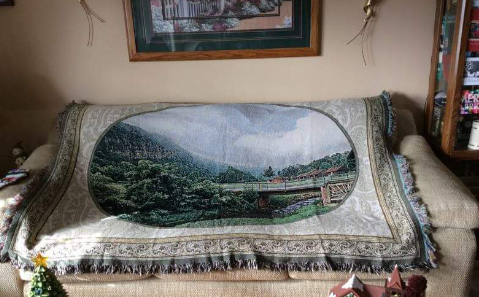 My dad wanted a blanket for napping on the couch. 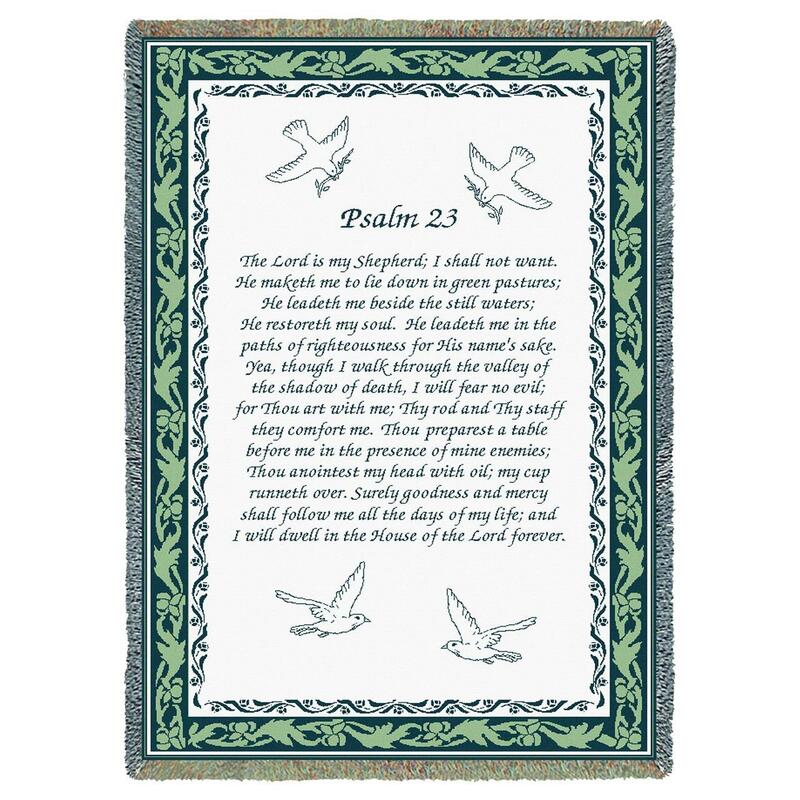 This one is lightweight, large enough to cover his feet, and meaningful to boot! I love this site! Everything was simple and easy to use, and I received my throw in no time! 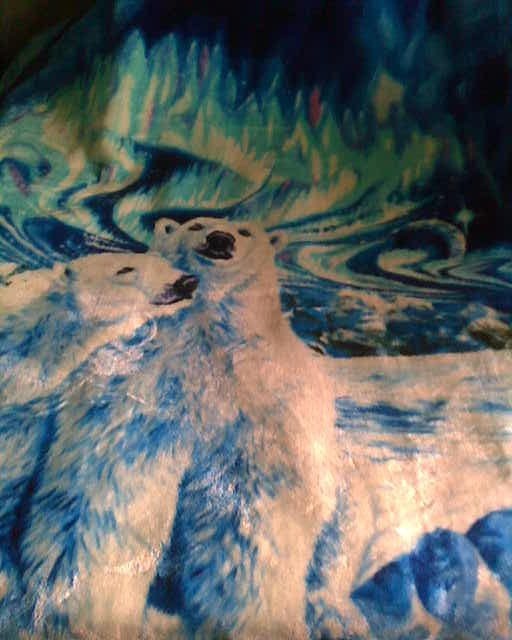 "I have this Christmas throw on my couch. I've gotten several compliments on it"
I love it! It was a Christmas gift from my hubby. Thanks for all your help! "Thank you so much for sending the faux fur throw as soon as you could. My friends have complimented me on it and it is very soft I would like to add. It sheds, but nothing too annoying. It is a nice addition to my oriental black and red in the bedroom. It was so easy to order & didn't take very long to get! Thanks again "
" I received my throw in no time at all. Much quicker then the estimated time it would take. 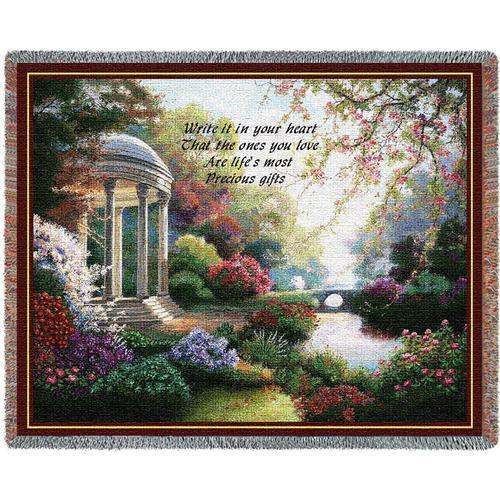 The throw is beautiful and so soft! I love it! I would order from here again no question!!!! " 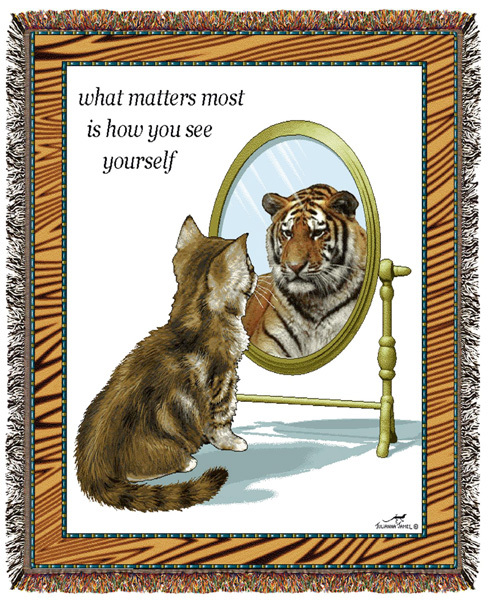 "I received the throw a couple of days ago and it turned out just the way I had wanted! It looks great! Thank you so much for all your help and time!" welcome gift. Thanks again and Happy Holidays!" help with everything. 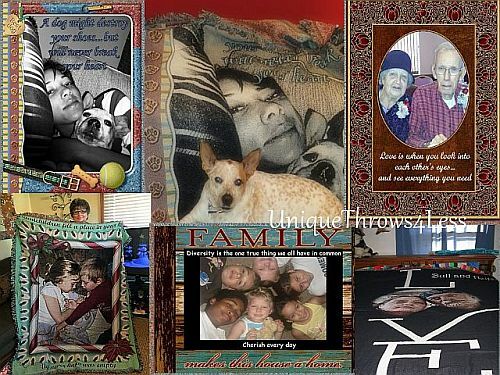 Thanks "
Jorene, my Mom loves her new throw. Already has it hanging in her den. the discount coupon-I will be telling all my friends. I was very pleased with this throw. The size and quality were what I was expecting. 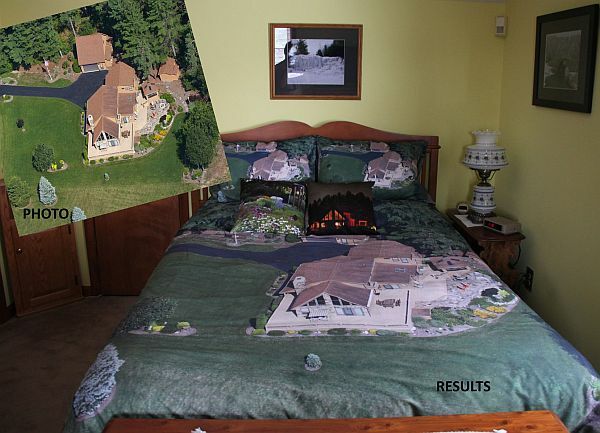 "The throw of the Gatlinburg mountains, for my condo looks great." 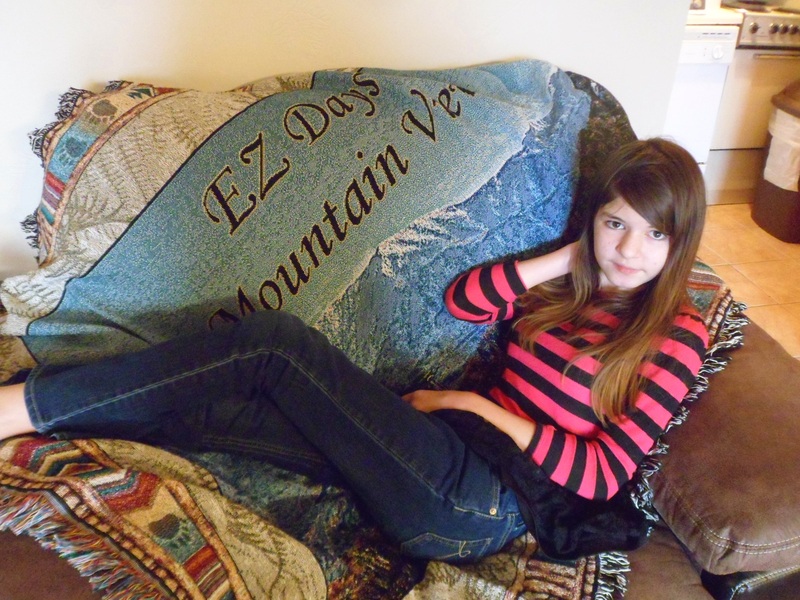 EZ Days Mountain View -The Summit of Gatlinburg- New remodel, Rustic lodge-themed decor. Amenities include indoor and outdoor heated pools, 2 whirlpool tubs and playground. With over 800 miles of trails to explore, there is always an awesome place to get out and explore. Just minutes from popular attractions. Come see what makes us special! 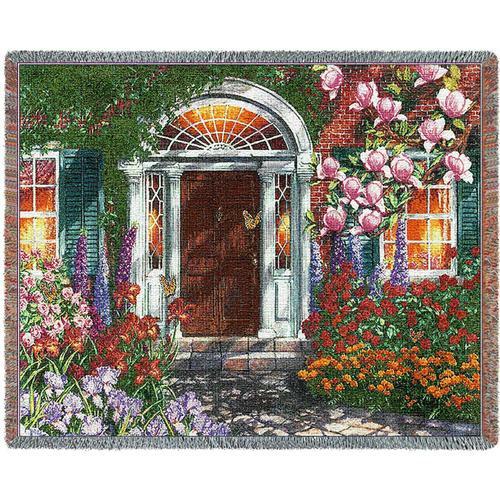 Item# A1-1083 Lamplight Village Throw "It was wonderful! It was a gift for a friend in Mexico and she loved it. It got here in time to send it to her. Thank you so much for your assistance!" 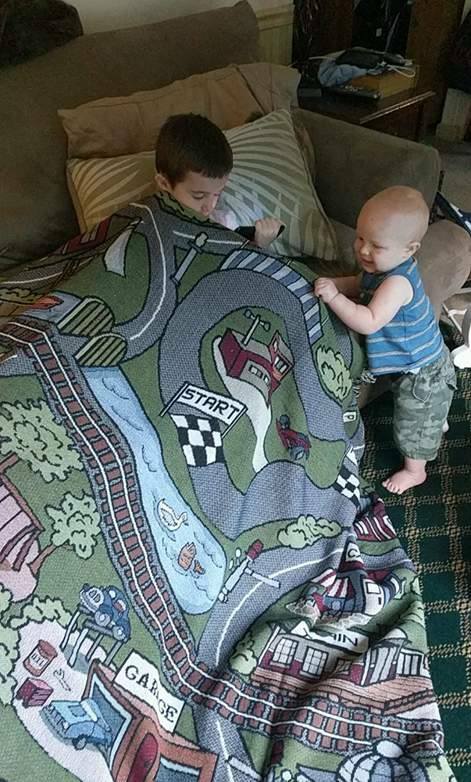 " My sister called me up to thank me for the beautiful throw she received for her birthday. She said it's so gorgeous and goes great in her living room. 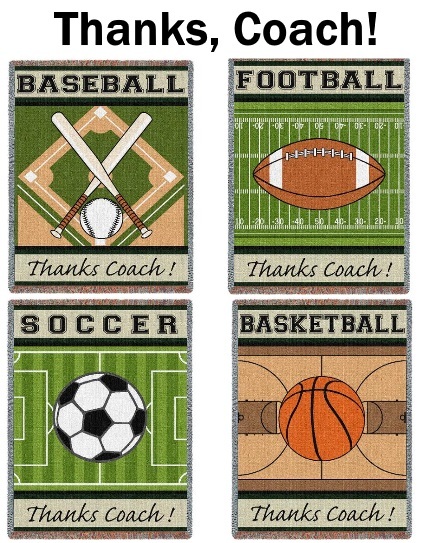 Thank you for another happy customer (this is my 2nd time ordering from you and will be back!)" scoop all of the toys into the toy box. It makes Mommy 100% more stress-free when it comes to cleanup time. They also like to snuggle up into the blanket and it's big enough for both of them even if they do fight over it"
"Thanks so much! Absolutely adorable! Wonderful, Great Detail! Fast Shipping!! Item# A1-184A Wolf and Cubs Throw "Thank you for sending the wolf and her cubs' throw so quickly. which we were trying to redecorate in the week she was at camp.
" I ordered this throw less than 10 days ago and I already have it. It is so very beautiful, very detailed and you can see what the picture is. " 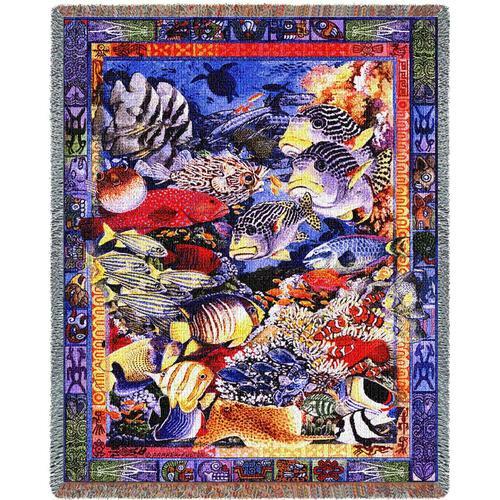 "I received the throws when you advised and they are beautiful. Thanks for rushing and fixing the delivery problem. I appreciate it."